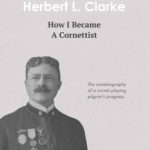 How I Became a Cornetist (The autobiography of a cornet-playing-pilgrims progress)	by Clarke, Herbert L.
H.L. 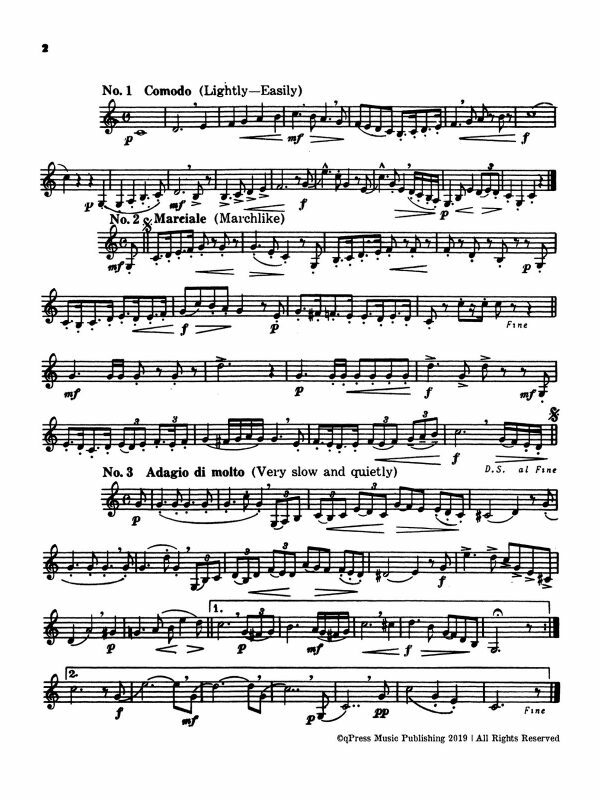 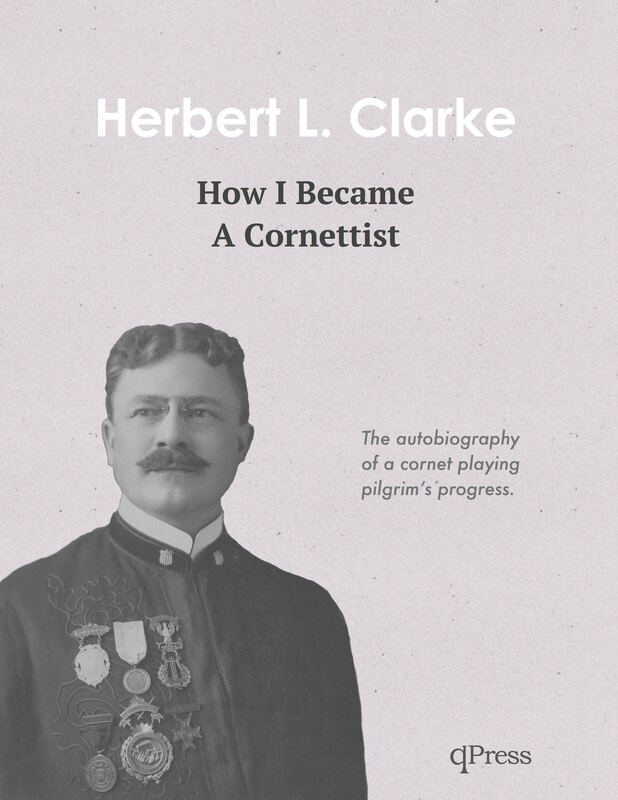 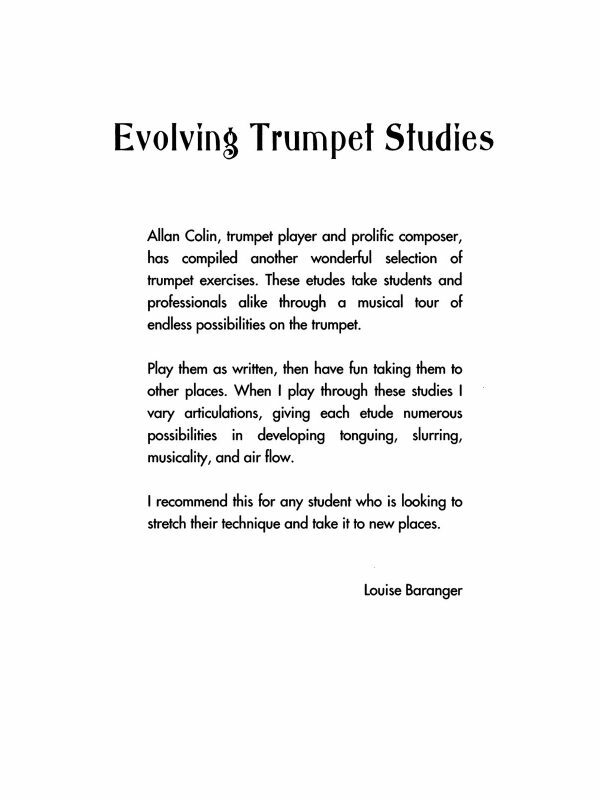 Clarke’s “How I became a cornetist – The autobiogrpahy of a cornet-playing pilgrim’s progress” gives the reader a clear and candid insight into Clarke’s thoughts and experiences during his progression from childhood, to the beginnings of his career as an internationally renowned cornet soloist. 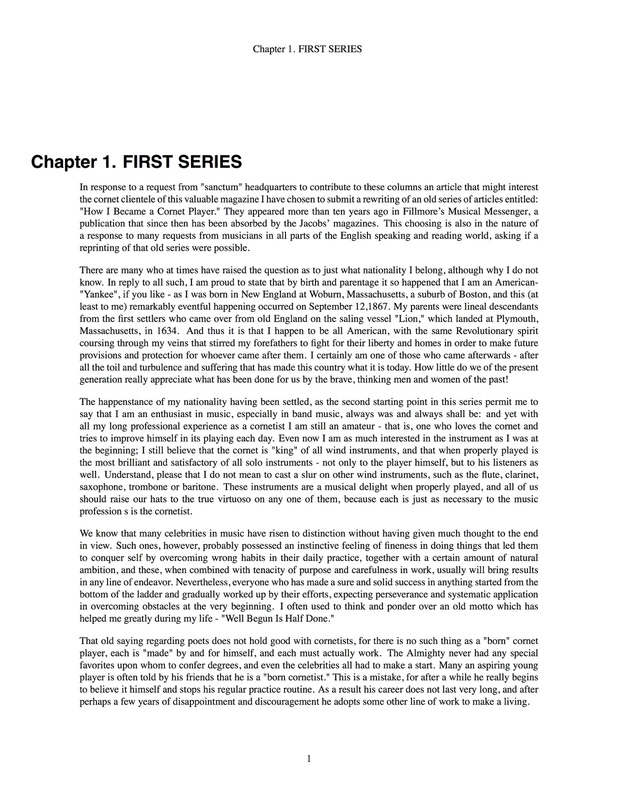 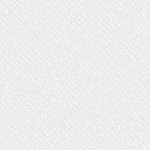 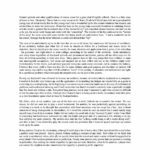 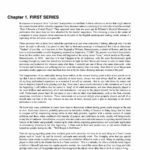 This edition is completely re-typed and easy to read in PDF. 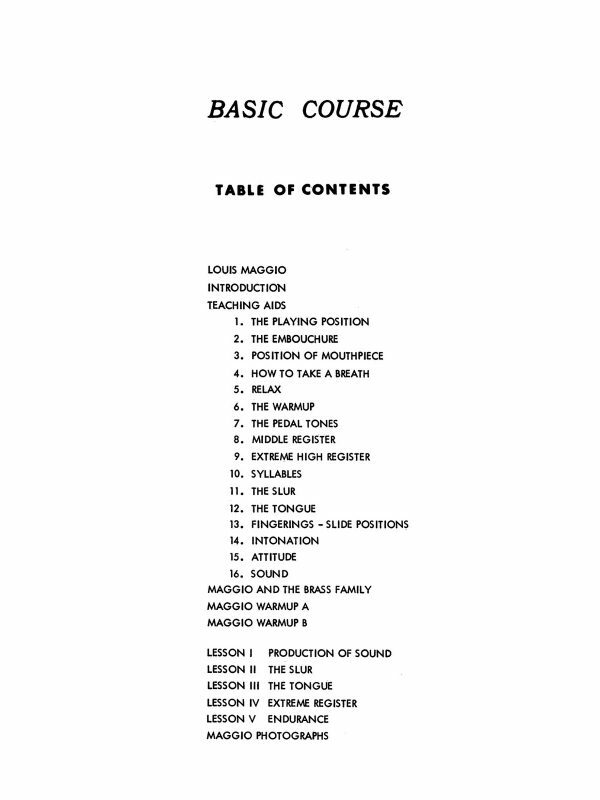 It is available here for under $10 to get it into the hands of as many people as possible. 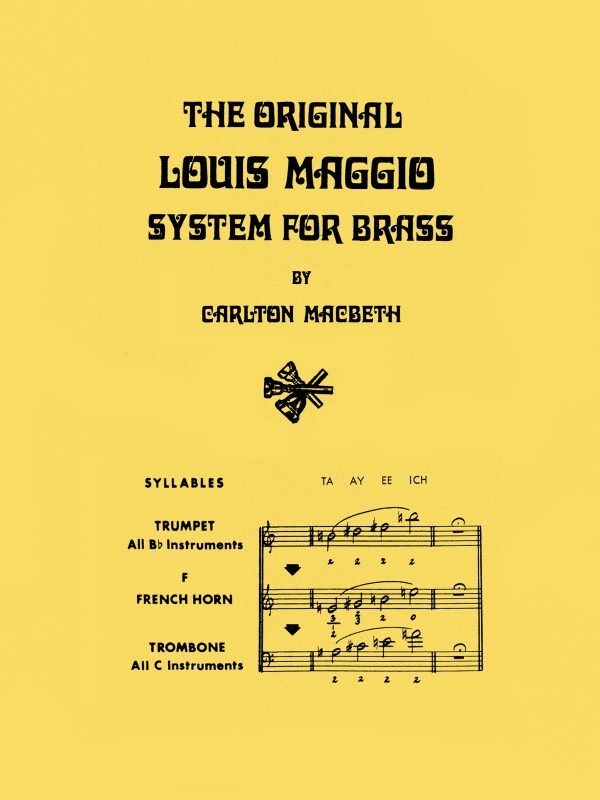 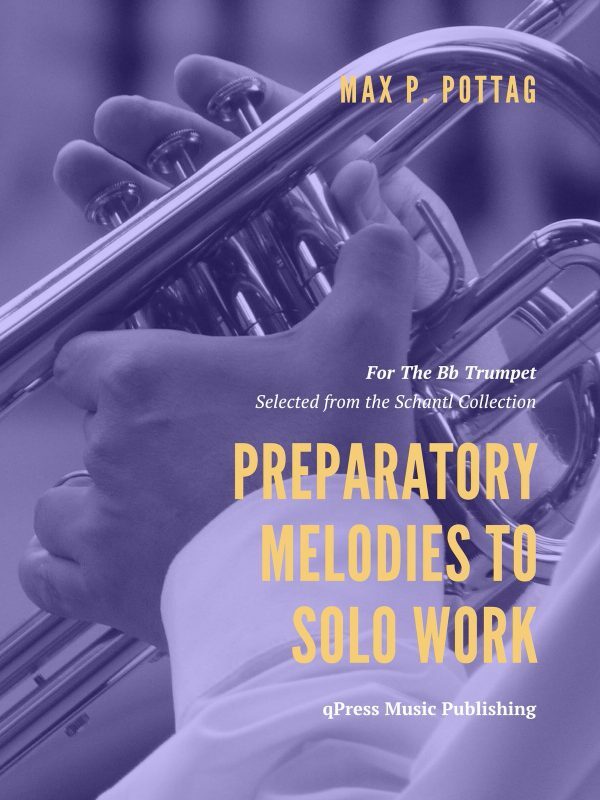 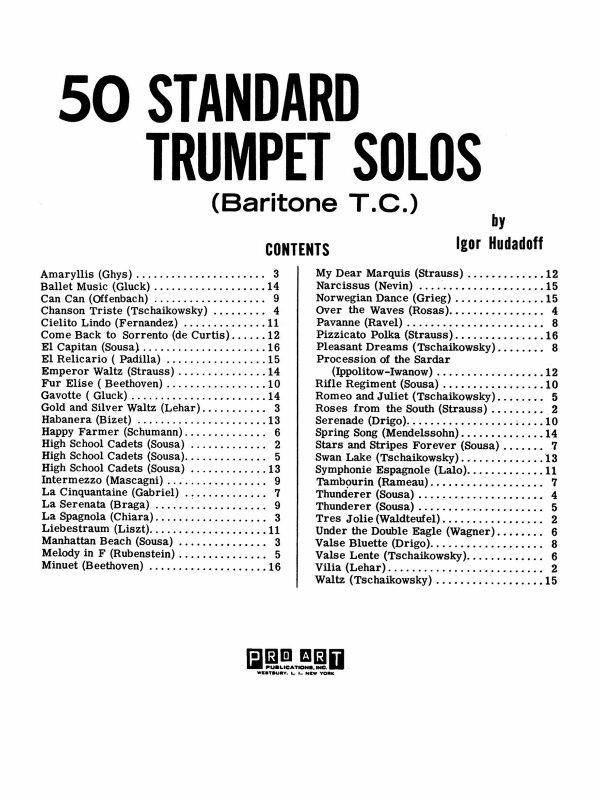 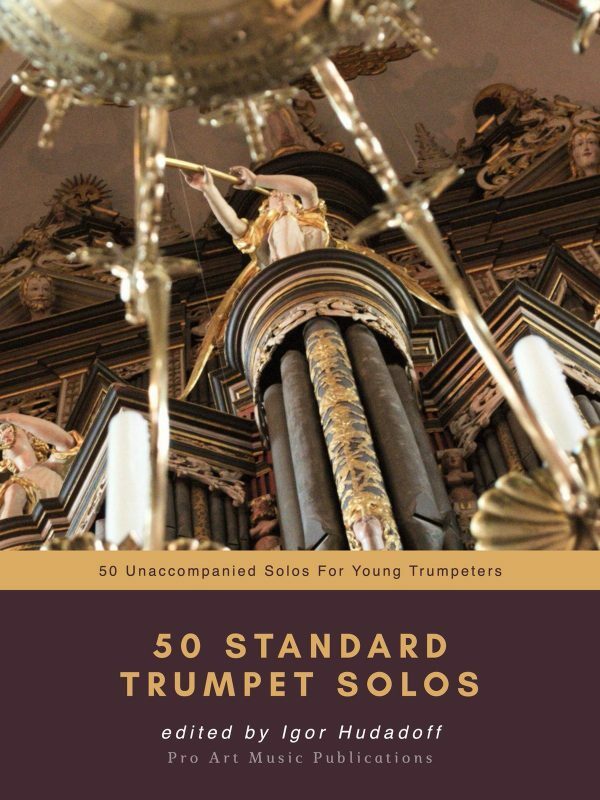 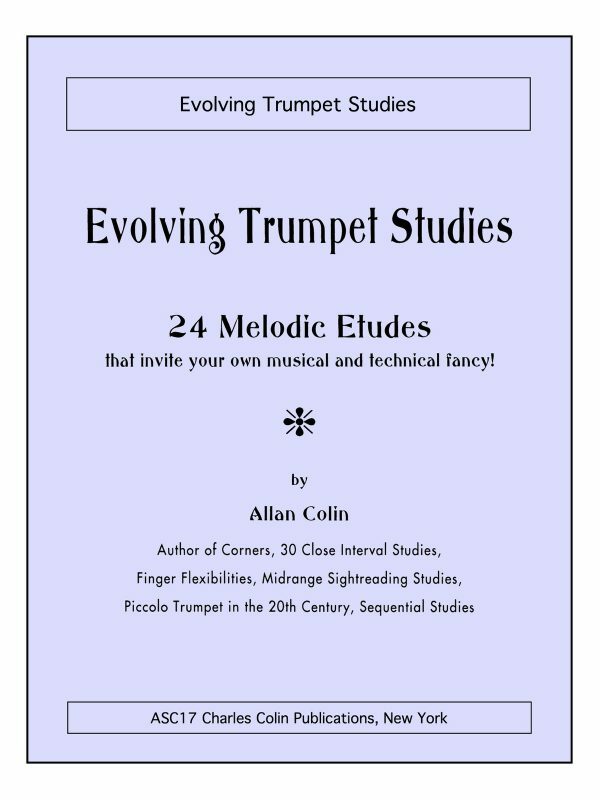 If you have never read this, now is the time, it is a must read for any brass player, and provides a remarkable clear window into the past, through which we are warmly invited to look.